Current proof of vaccinations must be provided prior to checking in your pet. ​​Acceptable proof is your veterinarians invoice showing the pets name and vaccine details~ name of vaccine, date given and reminder when next due. Owner's statement of owner or breeder administered vaccinations are not accepted. Vaccinations are required for your pets protection. We will not make any exceptions for this requirement. * DHLPP​​ Distemper Series- current within (1) year. We strongly urge you to bring the food and treats that your pet is accustomed to eating. It is recommended that your pet be provided a consistent diet in order to minimize stomach upset. 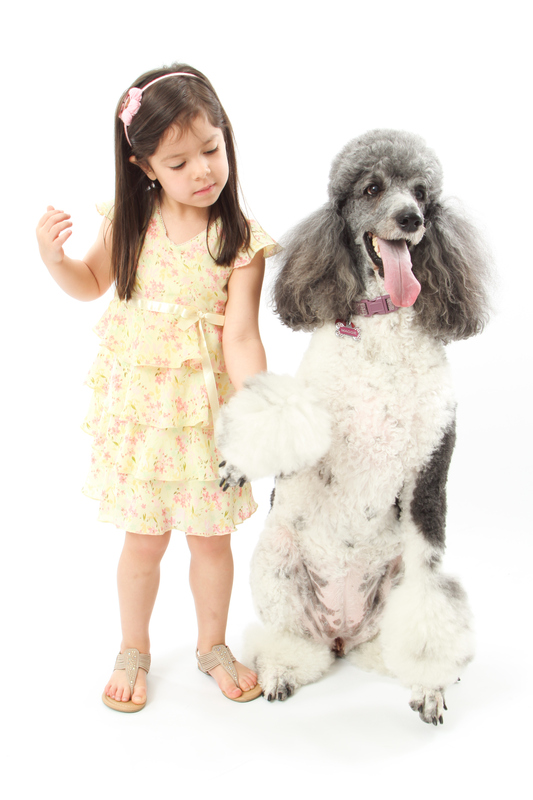 If you do not provide your pet's food, we provide ~ At an additional charge ~ Nutro dry food (Lamb and rice formula). 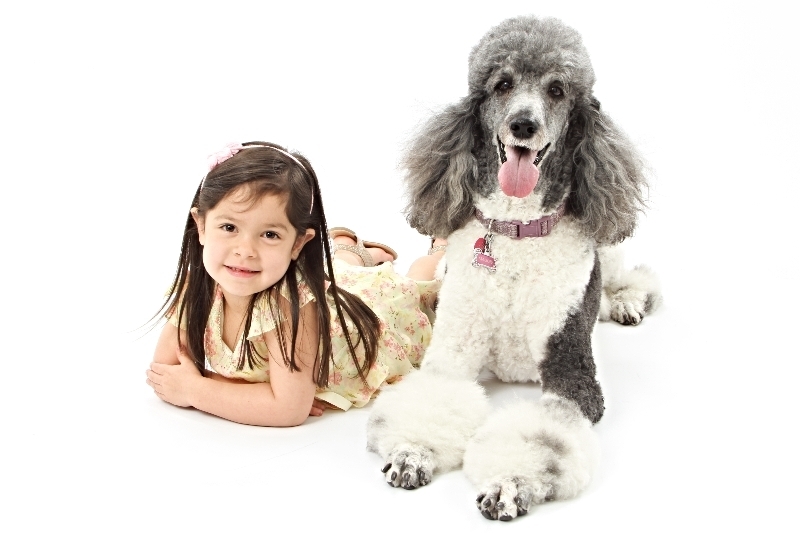 We serve puppy, adult, and senior formulas based on pets age. Your Pets are fed as instructed, or twice a day and tucked in with a bedtime treat. At Beverly's Touch of Class Grooming Salon, we strive to make sure your pets have a safe and fun time while vacationing or grooming with us. We reserve the right to decline boarding or grooming to any pet that exhibits aggressive behavior that may be dangerous to our staff or other guests at our pet facilities. We don't work with any pets that are aggressive or have to be sedated in any way.